Who says that the white walls have to be boring? 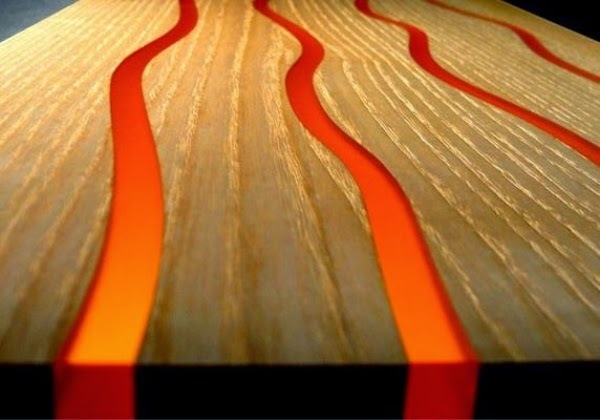 The Design of 3D wall panels from LAMELLUX is an innovative, unique wall covering made ​​of wood and resin mixture that adds an ultra-modern flair to any room. Decorative wall systems are available in a variety of colors, shapes, textures and light effects. 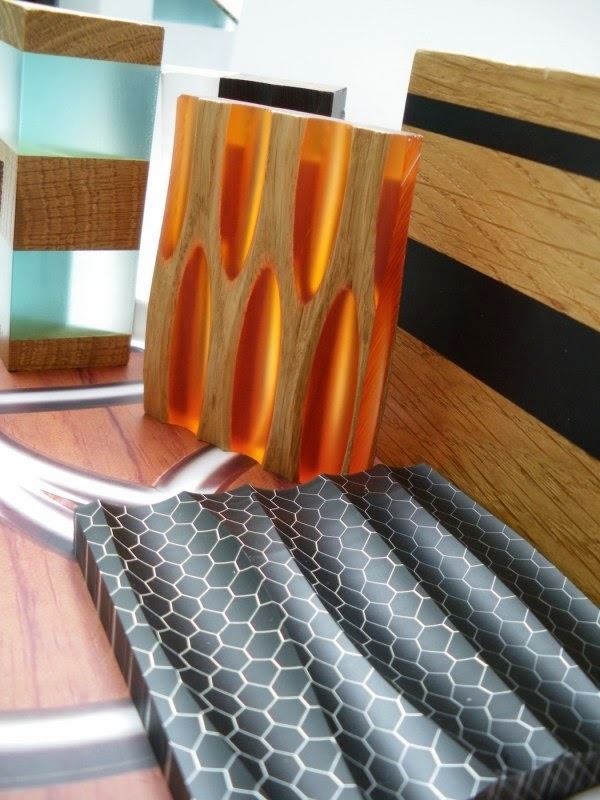 3D Decorative wall panels suitable to decorate your home and make a wonderful atmosphere. the design of wall is really something to admire they call it "interactive art" -. 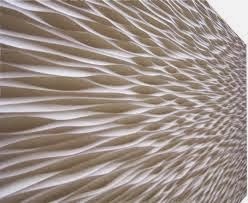 The decorative 3D wall panels of Lemallux suit modern public spaces. Make such a space is often not an easy task. On one hand, one might not want his room appears to be livable, on the other hand you want a striking wall design. 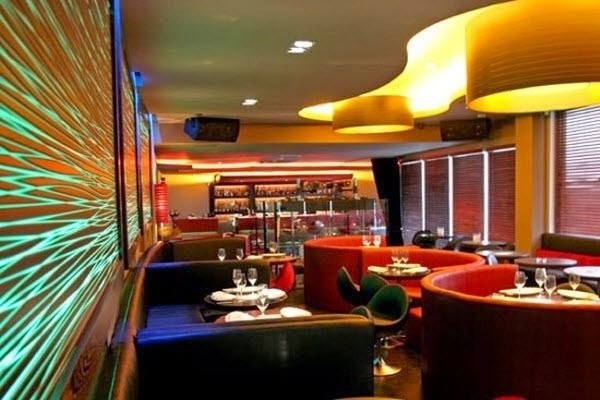 To get a striking wall design use wall panels with lights. 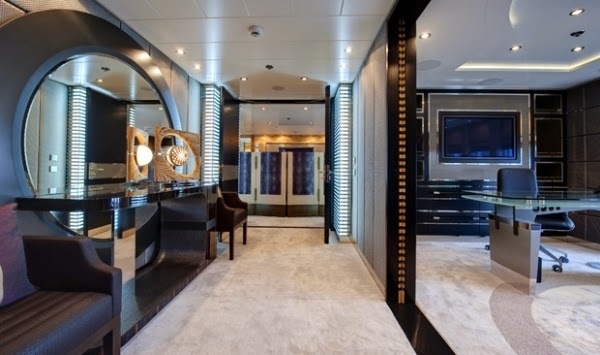 Enter the room personality with Design wall panels from LAMELLUX . 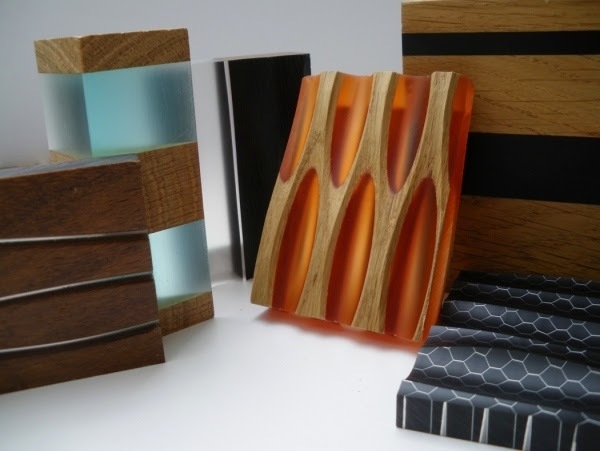 These were made ​​by the best Laserschneiden-, Laminieren- and thermoforming technologies and of high quality ecological materials. 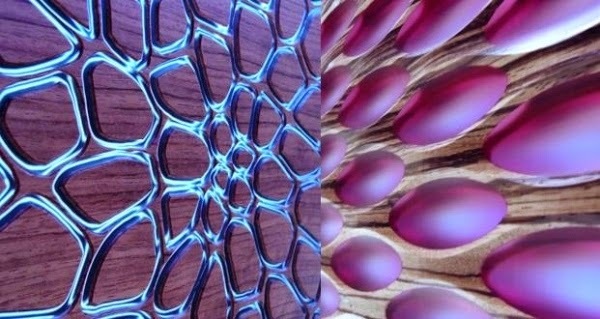 The 3d wall panels have smooth, organically curved or highly geometric motifs. Wood brings the desired contrast. The perfect harmony brings a thin layer of resin between the wood flooring that creates a stunning stained glass effect. The 3D wall panels of LAMELLUX can be mounted on the wall either as a monolithic compositions, or as individual elements. Thanks to the sophisticated manufacturing process they are easy to install. 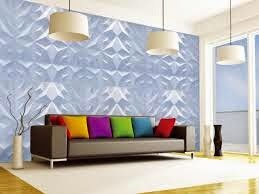 The various of 3D wall panels change different ambience and feel of a room. 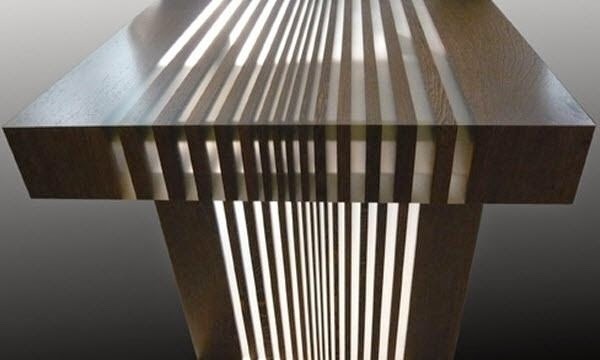 Some models are available from different types of wood and in several color combinations. In addition, you can create your own pattern. 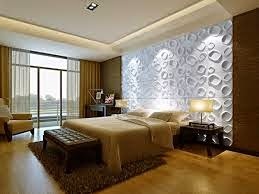 Decorative wall panels can give the room a wonderful ambience.